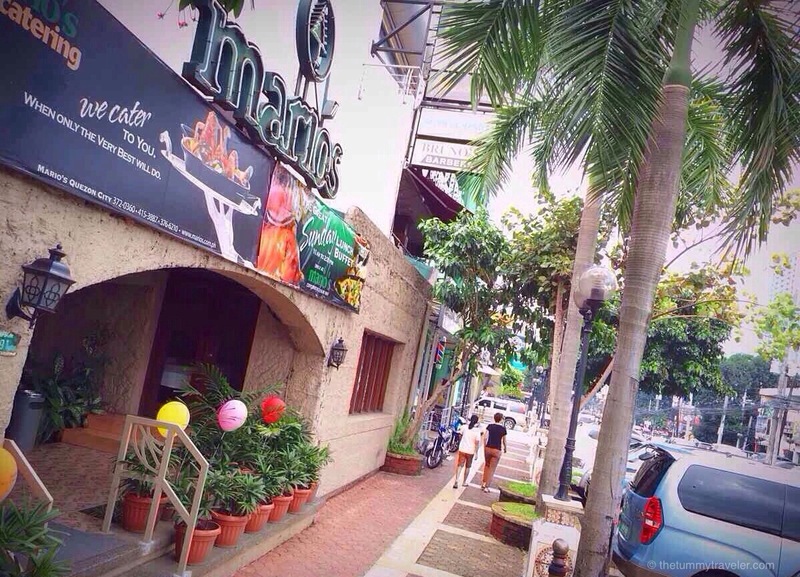 Entering the doors of Mario’s was like having a #ThrowbackThursday moment. This was where my aunt had her private wedding reception. During another time, a good friend of mine had her child’s baptismal reception here, as well as other countless occasions which I have also been invited to attend. Not to mention the simple, intimate dinners at Mario’s with friends and family. Whenever I hear the name “Mario’s”, I am immediately reminded of one thing… Caesar Salad! And with good reason. Prepared in front of you in a wooden bowl, Mario’s has always been THE PLACE to be when it comes to Caesar Salad. 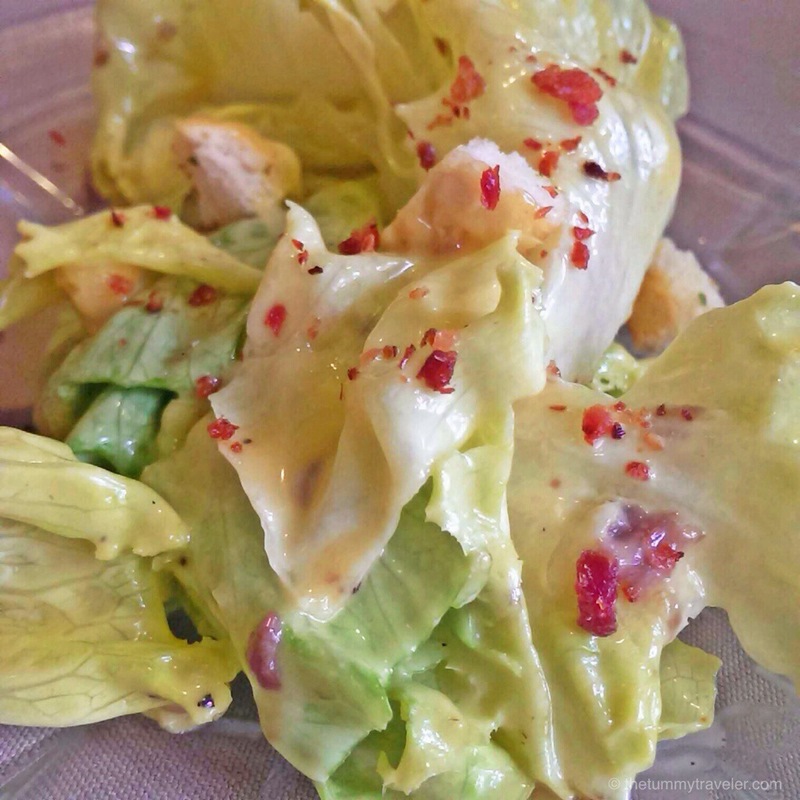 Cold and crunchy Iceberg lettuce with their classic dressing topped with bacon bits! 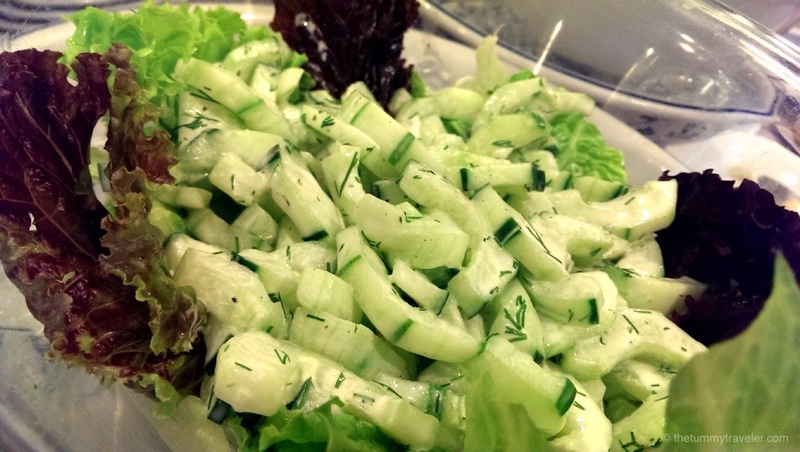 Each ingredient can be distinctly tasted yet it never overpowers the other flavors of the salad. 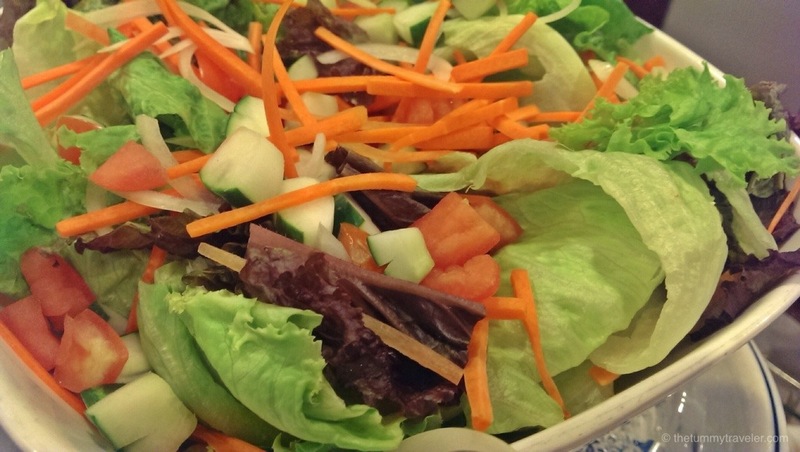 Eat it as soon as it’s served to capture the salad’s fresh flavor. Mario’s Caesar Salad still tastes absolutely wonderful after all these years… it never gets old. Of course, Mario’s also has their classic dishes. Offerings which only they serve best. Take this Cochinillo for instance. 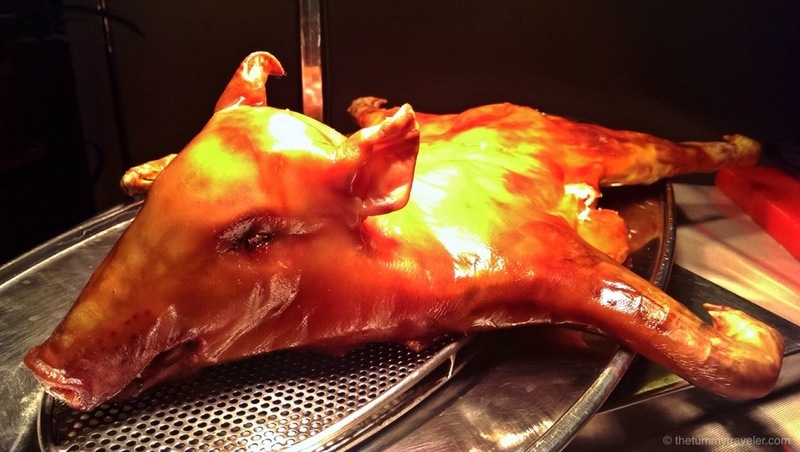 This succulent pig was perfectly cooked giving it a beautiful golden brown color and wonderful crunch resonating in your head. Every part of the meat was well seasoned. No need for gravy, actually! It was finger-licking good! Yes, I used my fingers and didn’t care at all! It was soooo good. 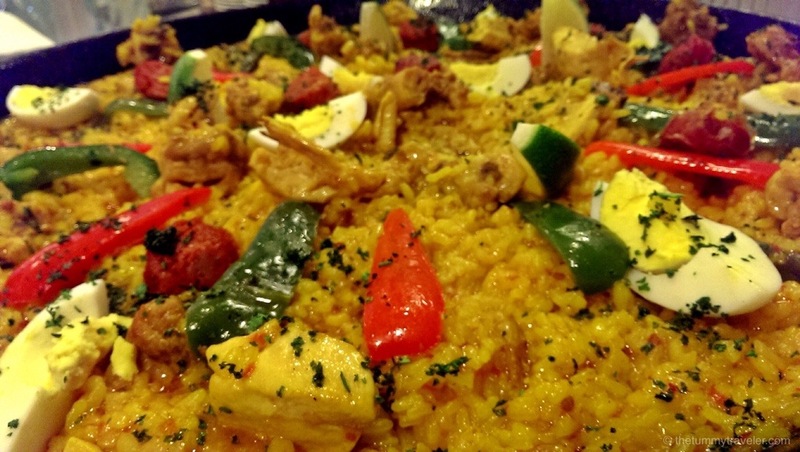 How about this colorful Arroz con Pollo? This is a dish that I avoid cooking because of how much time it usually takes to prepare it. You have to get the right timing in each meticulous step of the cooking process. That’s why when this is served in a restaurant, I always make it a point to get some. A meal in itself with chicken and eggs, the Arroz con Pollo is heavy on the tummy so I intentionally ate it towards the middle part of my lunch to fully enjoy it. 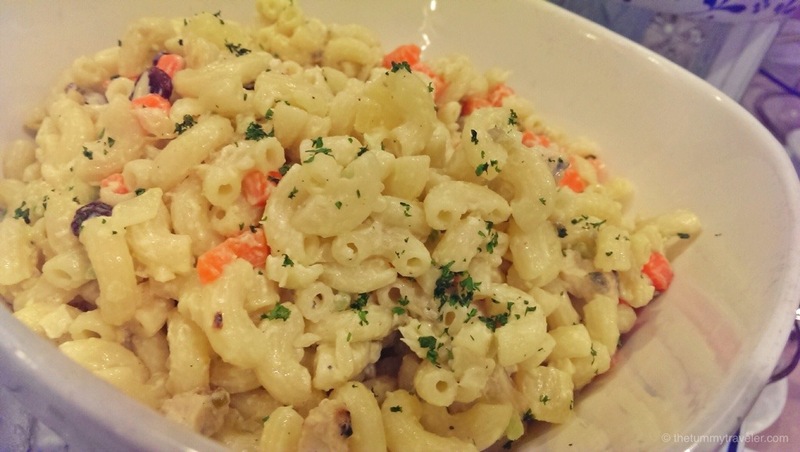 It has just the right consistency of stickiness and every single morsel seems to carry all the flavors of the dish. Squeeze a little lime to wake things up! It’ll add a little character to your Paella, too! This Oysters Rockefeller should be an appetizer but I had to wait ’til my tummy had enough food inside… Can’t risk ruining my Mario’s lunch (if you know what I mean)! I love oysters and I have probably eaten every kind of oyster dish there is. Oysters Rockefeller has a very basic recipe and I am quite sure that every restaurant serving this kind of dish shares the same technique. 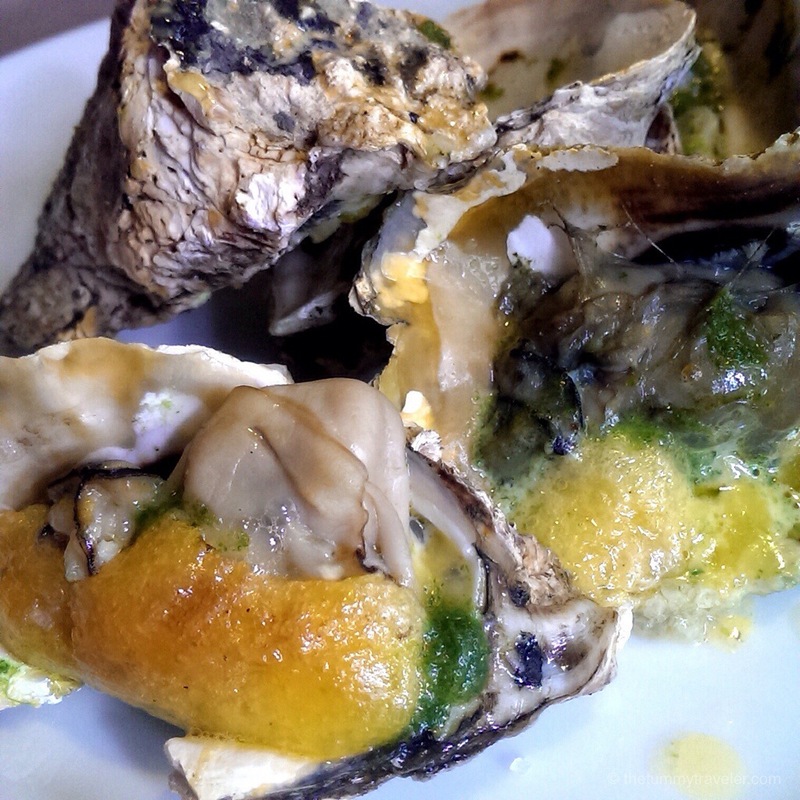 But what makes Mario’s Oyster Rockefeller different from the rest is that they use fresh oysters! It tastes clean and has a slight sweetness without that slimey feeling which I sometimes get from oysters served in other restaurants. Also, Mario’s oysters are just the right size… the kind that doesn’t make you gag or choke! 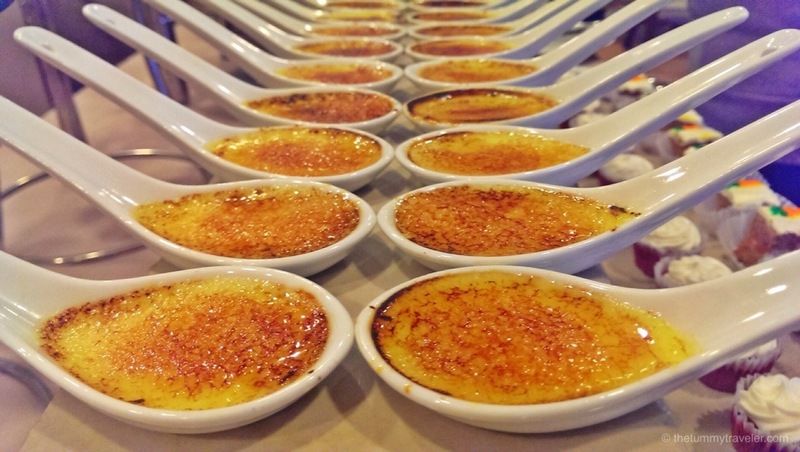 For people with sweet tooth, this Crème Brûlée is a hit! Smooth and silky custard topped with slightly burnt sugar. Served in cute ceramic ladles instead of the usual ramekins. Just pop it in your mouth. No need to scoop it out. This area was a hit with the kids. They keep coming back for more! 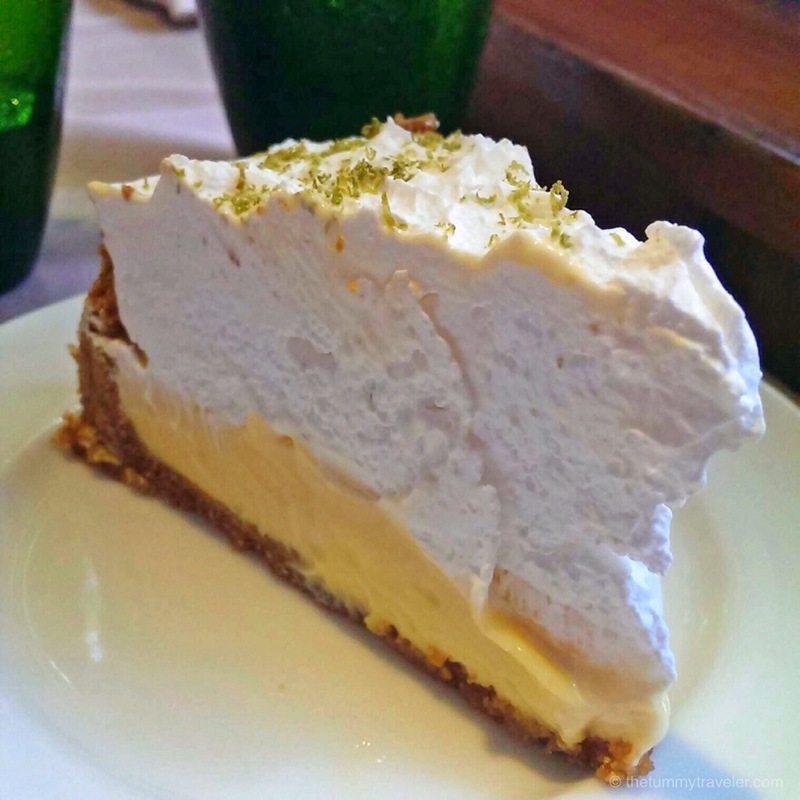 Saving the best for last is Mario’s Key Lime Pie! 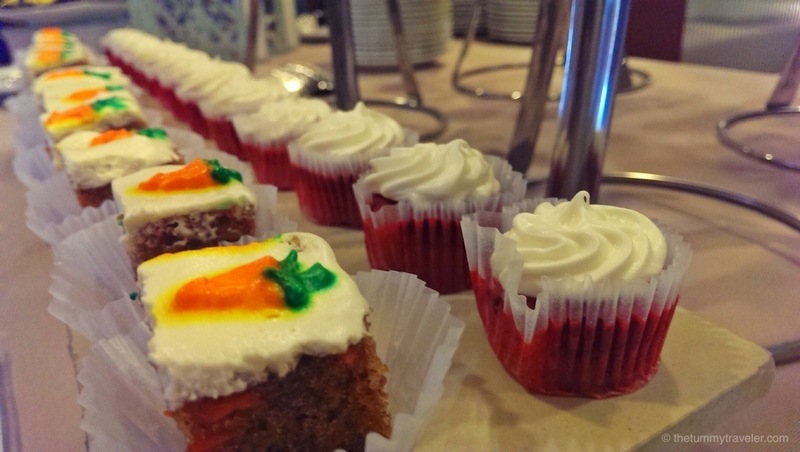 A blend of sweetness and tanginess in every bite! The lime brings all the flavors together. 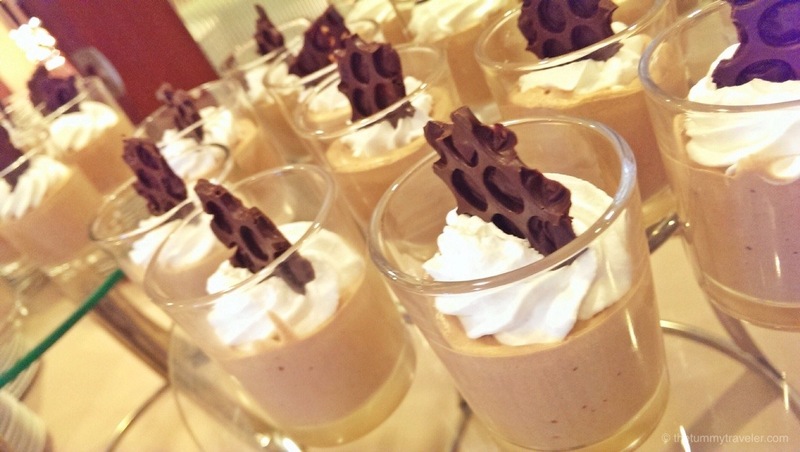 The tartness, sweetness and creaminess blends perfectly. Not to mention, the Key Lime Pie is fragrant and oh so damn pretty! 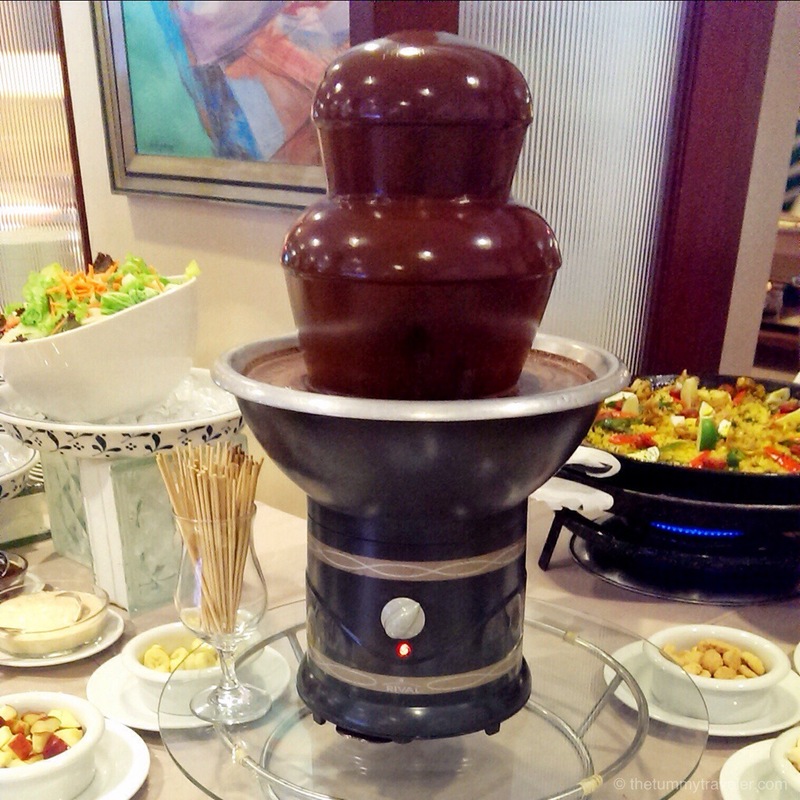 This has got to be one of the best buffets ever! Good food is made even greater when served by an establishment trusted by generations of Filipinos! Mario’s will always be a CLASSIC! I am sure all of you will agree. 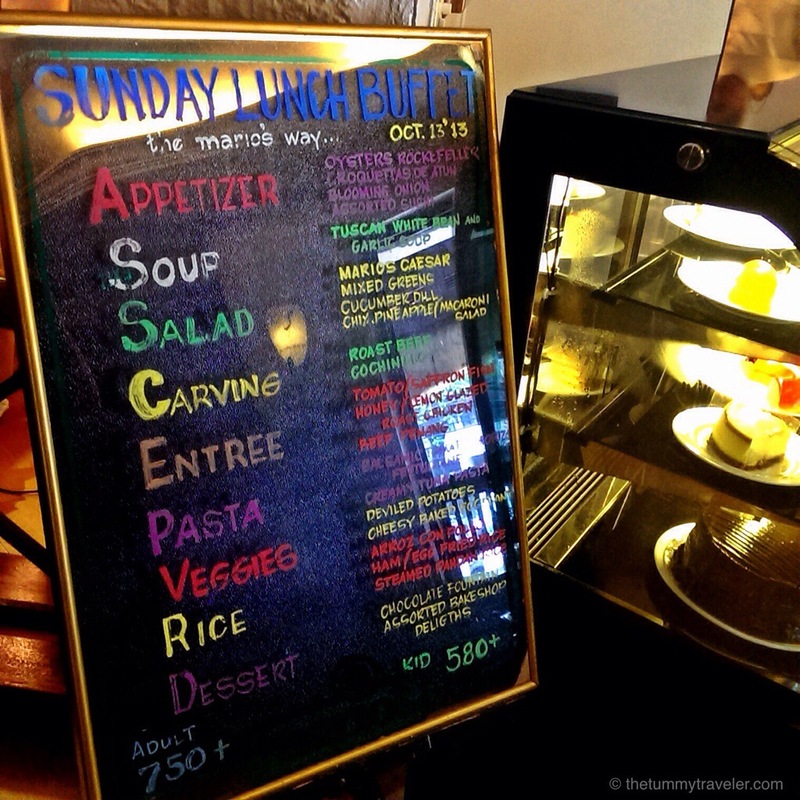 You are Here >> Home » Food » Mario’s Classic Sunday Buffet!